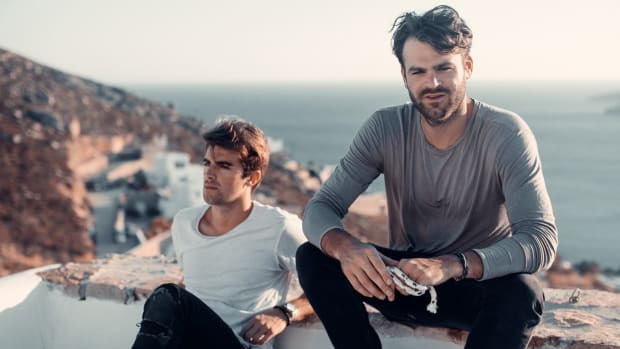 The Chainsmokers, a global chart-topping duo consisting of Alex Pall and Drew Taggart, are here to bring their fans some happy news. 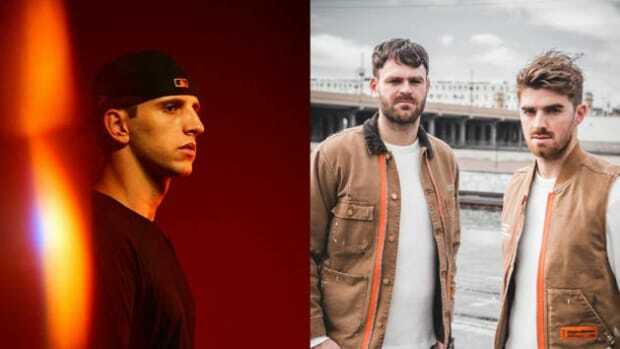 A new album is set to come out in 2019. 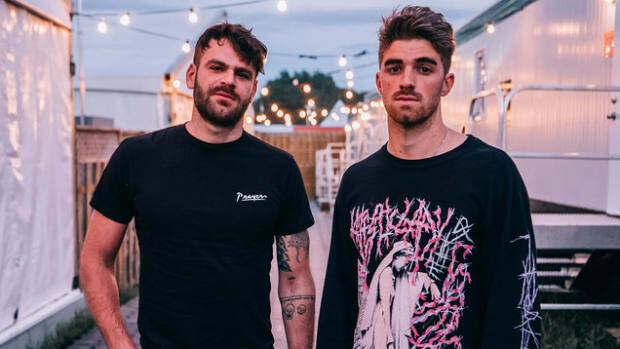 The duo took to Twitter to share an image of the album&apos;s tracklist. Featured at the bottom is "Who Do You Love," the recent collaboration with 5 Seconds of Summer. Nine other lines are blocked out, which will keep fans guessing as to what other collaborations could be announced down the line. Rumor is still out whether or not a Blink 182 track could be coming out. For fans of the group, this album drop will not come as too big of a surprise. They recently announced a tour with the Aussie pop band under the album&apos;s title World War Joy. It was only a matter of time before a full album would be released. 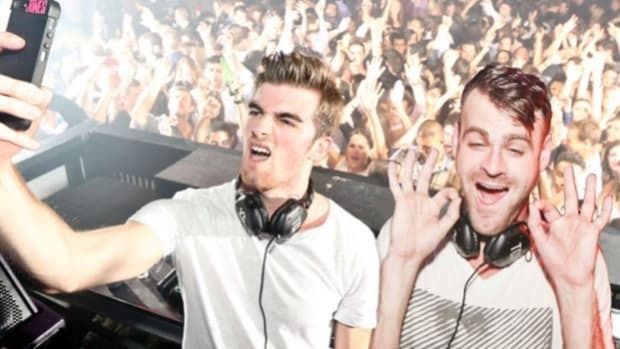 Pall and Taggart have skyrocketed themselves into mainstream success by merging EDM and mainstream pop. 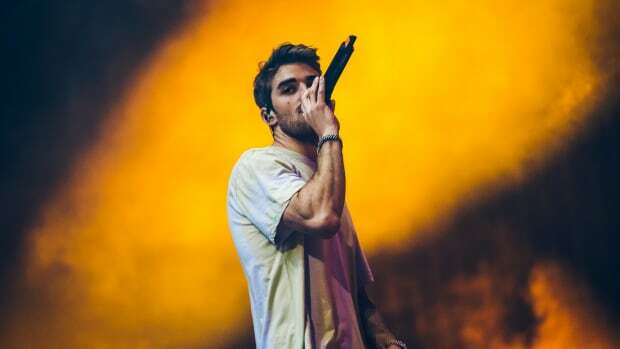 By linking up with some of the chart-topping superstars such as Halsey and even Coldplay, they have established them as a force to be reckoned with in the pop world. 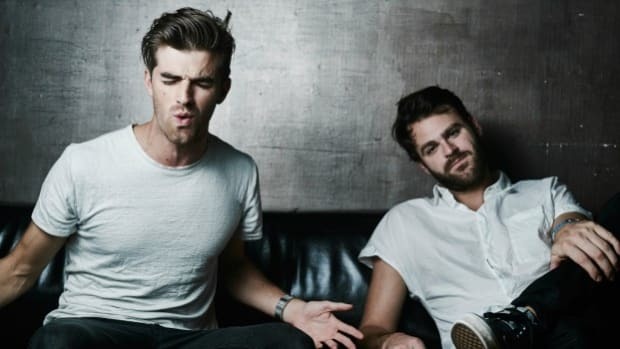 Fans of the duo can catch them at a few major festivals before embarking on their own tour in September 2019. They will be at Lollapalooza and Ultra Europe.